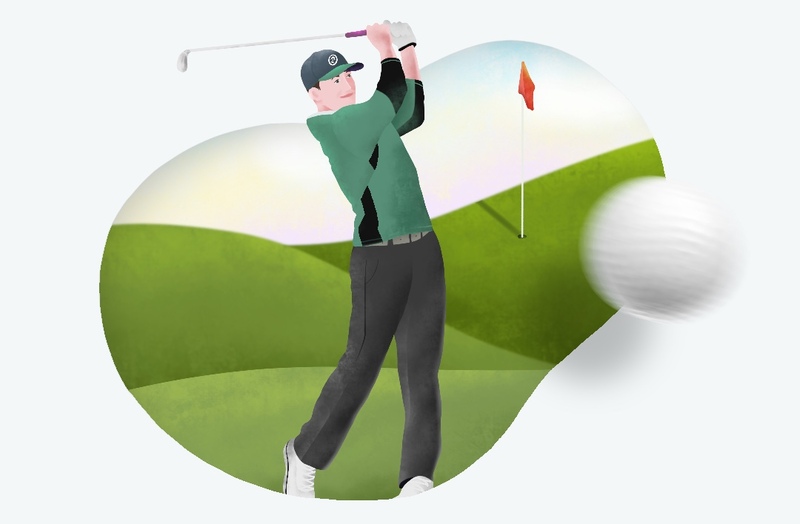 Next up on our "Know Your Arekibian" series is Kyle, a senior developer at Arekibo with a passion for golf. After getting a degree in Computer Science from Queens University Belfast, I had a few jobs with web related stuff. Then after travelling Australia for 2 years I decided I wanted to get a job in asp.net. At the same time my sister was looking for an ecommerce website, so over the next year I built a custom ecommerce platform from scratch in asp.net. After that I went looking for a .net job and Arekibo took me on. At one point I wanted to be a pilot and even got flying lessons, I realised pretty quickly that it may not have been for me. Probably Electric Ireland Shop, due to it’s complexity and large amounts of custom code to make it work to their specific needs. Android – Customisable, Memory cards etc..
Want to know more about our team? Read our Kieran and Vicki.